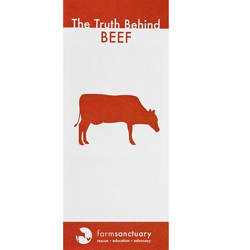 The veal and dairy industries are tightly connected, and each are egregiously cruel. 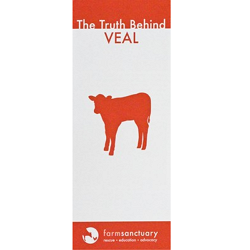 Learn the Truth Behind Veal. 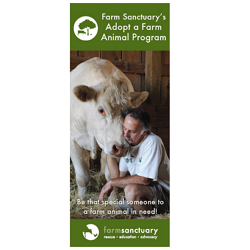 This is perfect for tabling, restaurant outreach, or general education. 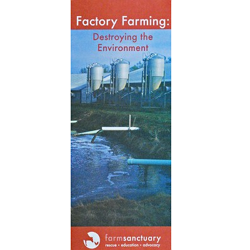 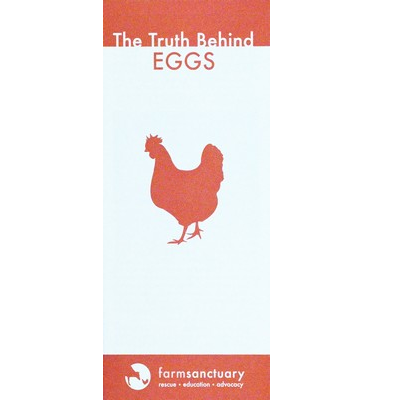 This brochure takes a look inside the egg industry. 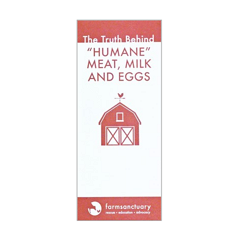 The truth is hard to swallow.